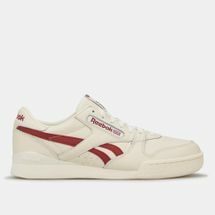 Tearing up courts with inflatable sneakers and the first to release women-only collections, Reebok has long been marching to its own beat. 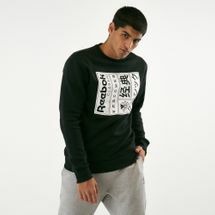 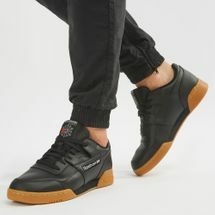 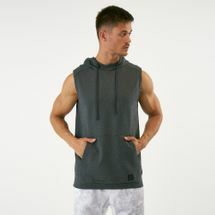 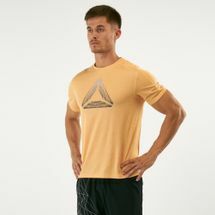 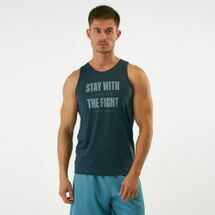 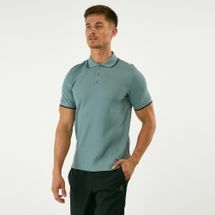 Hitting it big with casual cuts and sleek designs, Reebok now works closely with fitness routines like Les Mills and CrossFit to make hitting the gym a whole lot better. 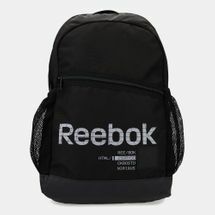 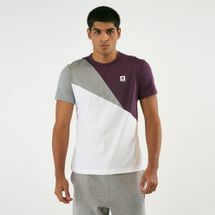 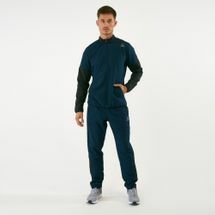 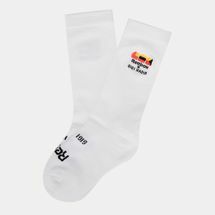 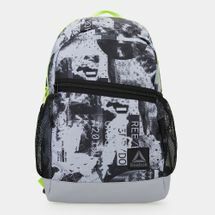 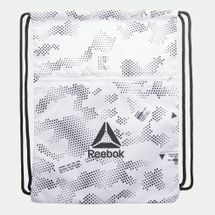 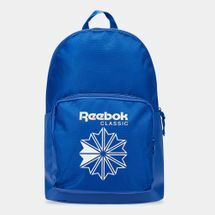 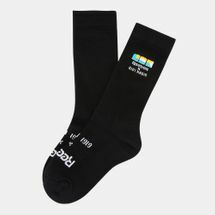 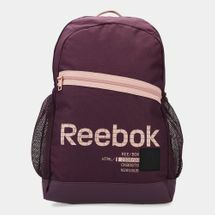 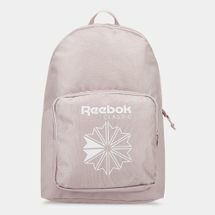 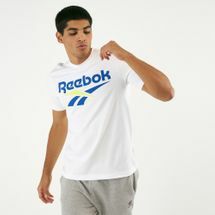 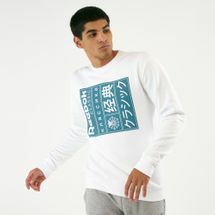 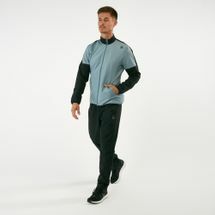 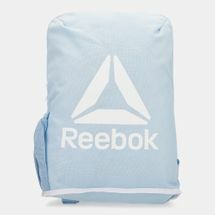 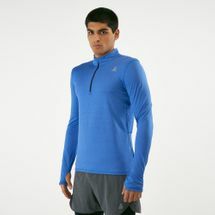 Browse the latest Reebok products and shop online with us today. 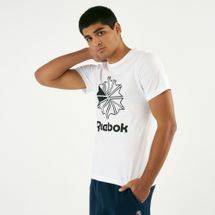 Reebok was formed with an Englishman's dream to run like the wind. 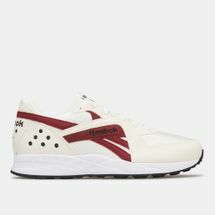 Working in a tiny room above his family's candy store, the keen runner took apart a running shoe before deciding to add spikes to a rubber sole, creating the first-ever running spikes in 1898. 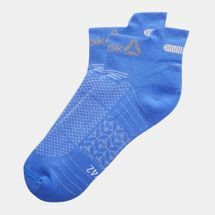 Turning athletes into sprinting machines, the pair that was created under the name J.W. 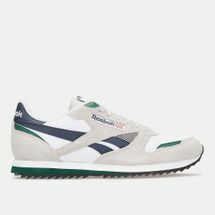 Fosters & Son stayed on English ground for decades until his grandsons created Reebok in 1958. 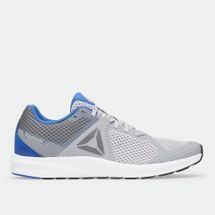 Since crossing the ocean to US soil, Reebok has been changing the way many run and train. 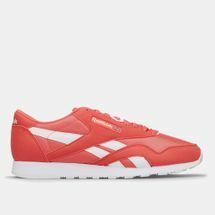 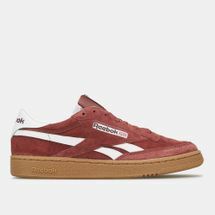 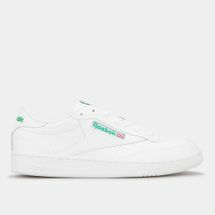 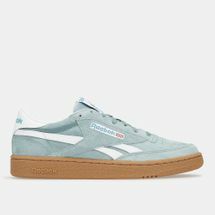 With a shoemaking pedigree and a spirit like no other, Reebok has got women raring to go and busting moves in aerobics with their line of high-top sneakers. 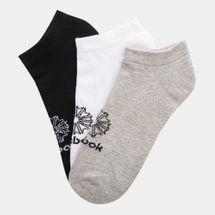 The same pair has made waves in fashion for its simple clean look — versatile enough to pair with any ensemble. 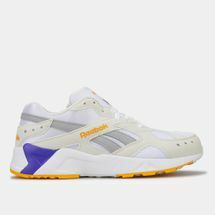 While making plenty of headway in running and women's wear, The Pump released in the 90’s was the pair that put Reebok basketball shoes on courts. 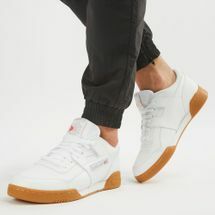 Springing on an entire new lingo and style for basketball culture, those inflatable sneakers, and the editions to follow had some of NBA's greats squeezing shoe tongues before soaring for a slam dunk. 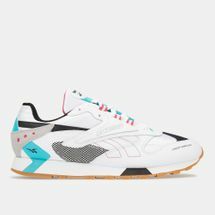 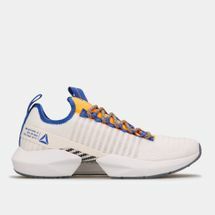 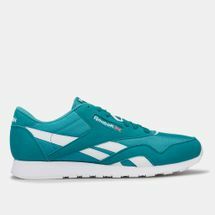 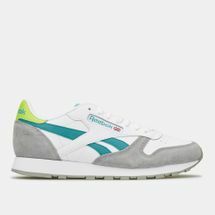 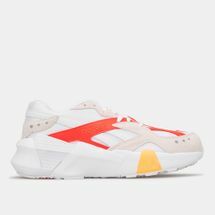 While creating shoes that give rise to that walk-on-cloud feeling, Reebok at its heart has always been all about the fitness. 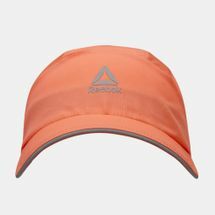 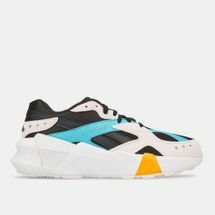 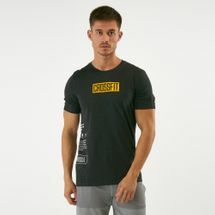 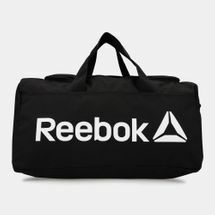 By creating stylish sportswear and releasing collections of heavy-duty Reebok CrossFit shoes, many have since jumped on board the fitness bandwagon. 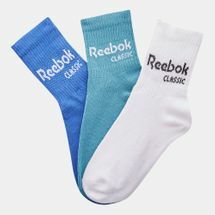 Never fading in style, many of Reebok's classics and new editions have been pulling in the most ardent sneakerheads. 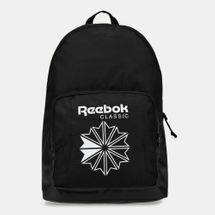 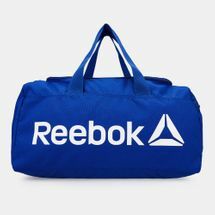 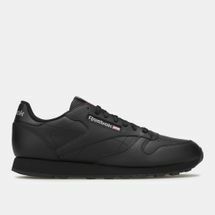 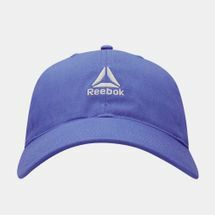 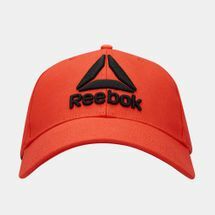 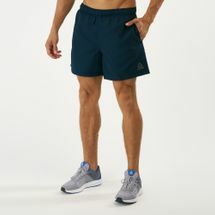 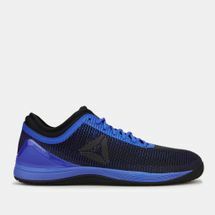 So if you’re looking to liven up your gym routines, or if you’re looking for Reebok in Dubai, Abu Dhabi or anywhere else in the UAE, start shopping online with us today and have your order delivered straight to your doorstep. 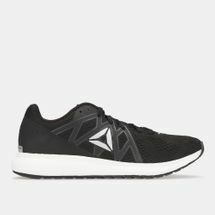 Get your fitness fix by picking up their latest shoe collections or push the intensity in any routine with their CrossFit collections.